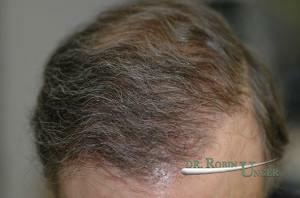 A 52 year old male ( Norwood IV) is shown before hair transplant surgery, with the proposed pattern of coverage and at 2 years follow up after the surgery. 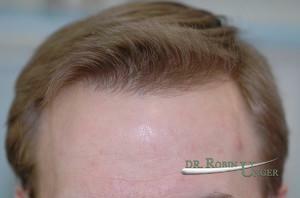 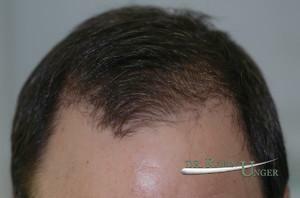 This 38 year old patient had one surgery to the front and midscalp to restore hair over the front area. 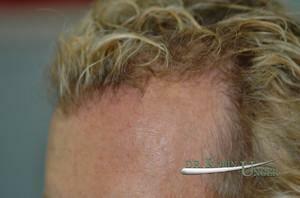 One year after surgery, improvement was significant.